Julie from Crowing Details is here today to share a fun Halloween activity for your kids. 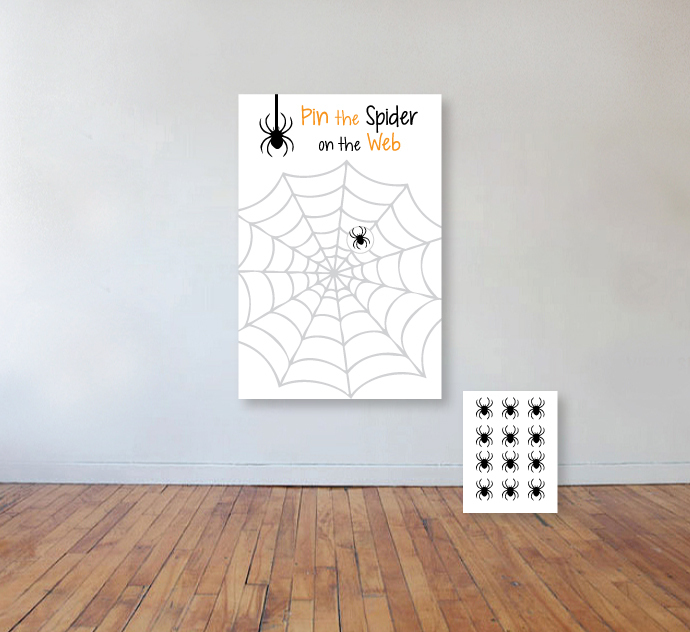 It's a simple Halloween Pin the Spider on the Web game! All you need to do is download the free files below, then print them out. If you want the spider web larger, I recommend you get it printed at a copy center like Kinkos. This one is 24 inches by 36 inches. Then cut out the spiders, add a Glue Dot to the back of each one. 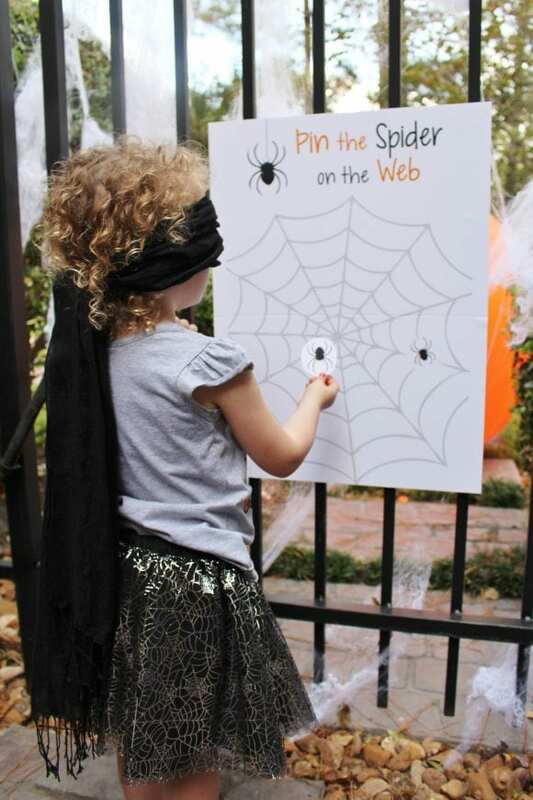 Blindfold your kids, and see how well they do at attaching the spiders to the web! Download the Halloween game here! To learn more about Crowning Details, visit them on Facebook,Instagram, Twitter, Pinterest, and subscribe to their monthly newsletter. 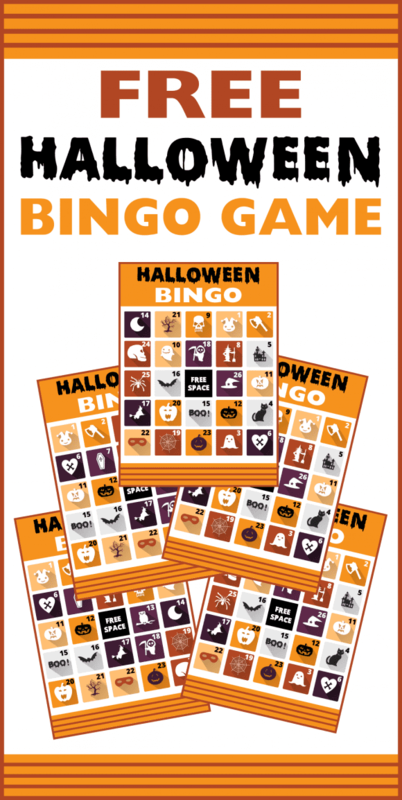 And for even more inspiration, take a look at all these awesome Halloween parties, free Halloween printables, and creative Halloween ideas from our site.